Wanderlust is an expat and travel blog for the global nomad who wants to fit in with the locals. About me: I'm originally from the northeast of the US and made my first move abroad to China a few years ago. 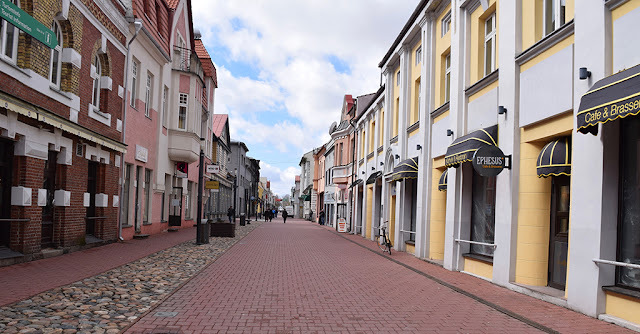 I'm currently living in Lithuania and on my blog I talk about expat life here in Lithuania and provide travel tips. Are we staying? Are we going? Lithuania: Weekend in Vilnius: what to do? Lithuania: Que faire le week-end à Vilnius?